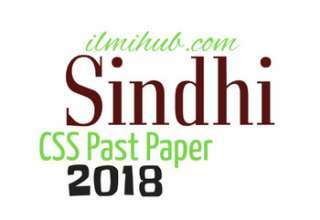 This post is about Muslim Law and Jurisprudence CSS Past Paper 2018 which you can check and download here. 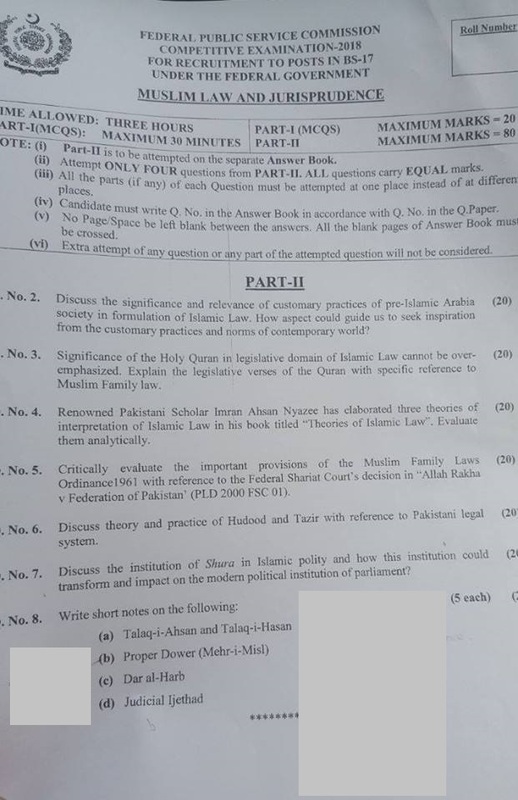 This CSS 2018 Muslim Law and Jurisprudence Paper was held on 23rd Feb 2018. 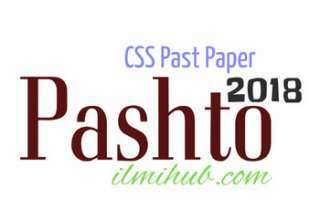 For more CSS Past papers you can visit this. You may also like CSS 2018 Constitutional Law Paper.